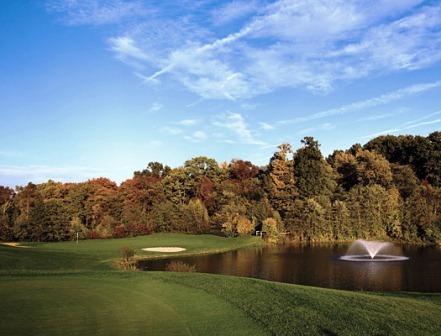 Battleground Country Club is a private 18-hole golf course located in Basking Ridge, New Jersey. 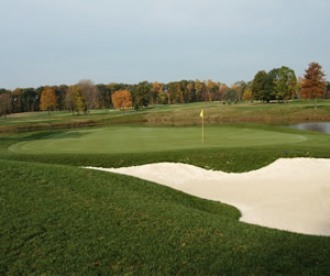 Battleground Country Club golf course was designed by Hal Purdy and opened in 1961 as a 7,000 yard par 72 facility. Beginning in 2002 through 2004 the course was redesigned by the Robert McNeil. 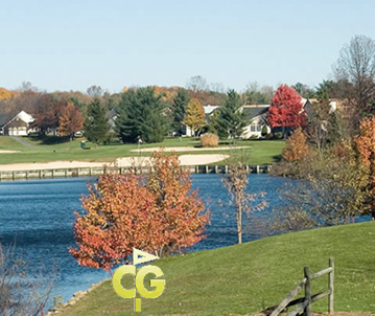 The new design features a variety of golf holes from long traditional par 4's to a breathtaking par 3 over water. 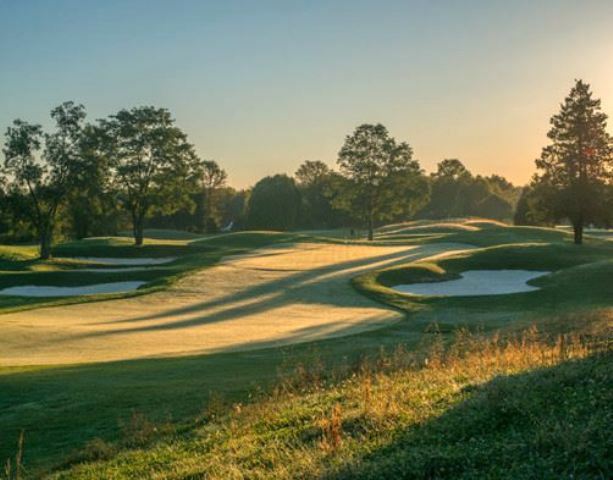 The renovations left the 18-hole golf course at nearly 7,000 yards, but now a Par 71 challenging golfers of varying abilities. 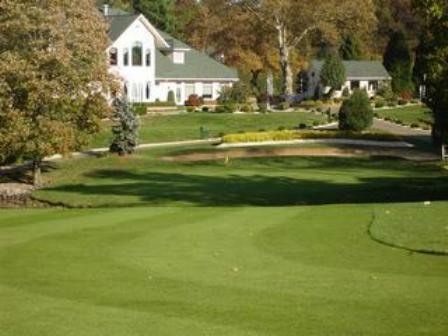 Battleground Country Club Golf Course is spread over 220 acres in beautiful Monmouth county. George Washington's Continental Army's victory over the British at the Battle of Monmouth on June 28, 1778 was fought on this soil. These woods are silent now. 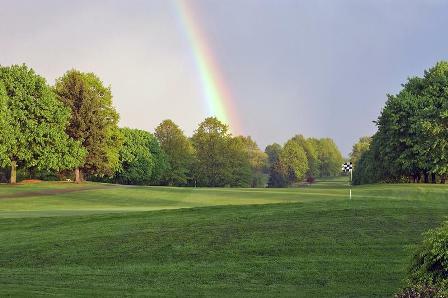 The golf course plays to 6,854 yards and a par-71. The course rating is 72.7 and the slope rating is 125.